According to the novels, the three-finger salute is given with the LEFT hand. 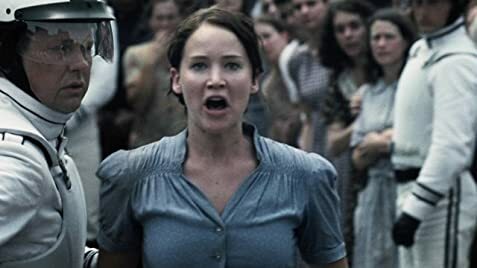 After Katniss constructs her memorial to Rue, she makes the gesture at the camera with her RIGHT hand, and the citizens of District 11 also respond in kind with their RIGHT hands. This is the only time a right-handed salute is used in the series. 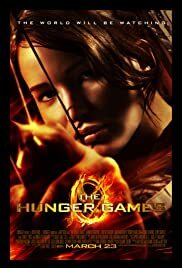 Q: Why is Rue dark-skinned in the movie?